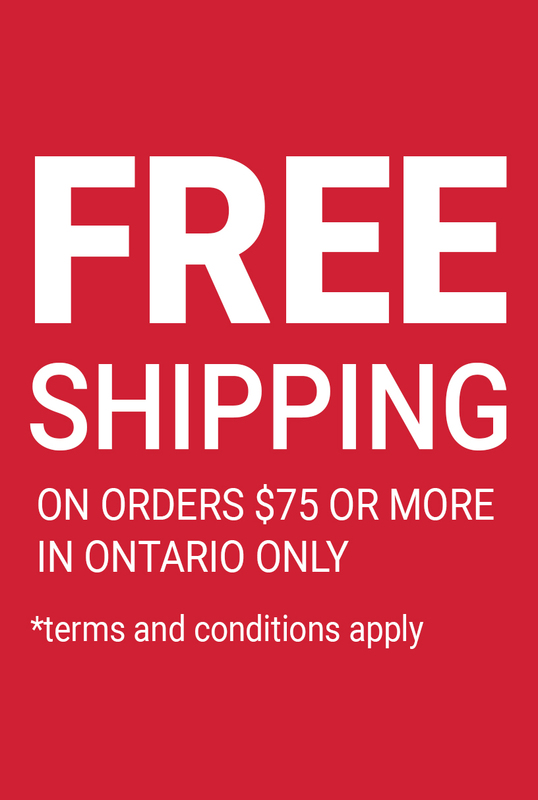 Free shipping on orders over $75 in Ontario! Maximize space in your closet with the InterDesign Aldo Closet Organizer. Organize your clothes, shoes, purses while taking little space in your closet. You can also use in to store clothes, crafts and other accessories, kid’s closets, laundry room or entry closet. This fabric closet organizer simply hangs over the closet rod and has 7 shelves and 3 drawers. Made with a breathable polypropylene fabric in a jute pattern.